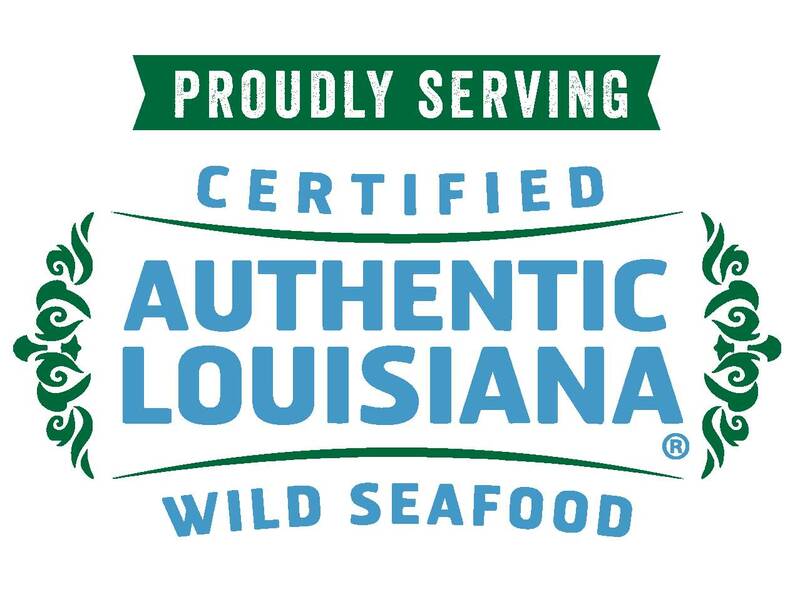 Deanie's Seafood is loved by locals as the "Best Seafood Restaurant" (Times Picayune), "Best Place for Crawfish" (Tops of the Town 2014, New Orleans magazine) and the favorite place for fresh Louisiana seafood prepared in our signature Creole seasonings. For over 50 years Deanie's has been serving huge portions of the best boiled, broiled and fried seafood. Its two restaurants in Bucktown and the French Quarter earned a Zagat food and service rating of “very good to excellent,” and its French Quarter private dining spaces are perfect for special events, rehearsal dinner and weddings. 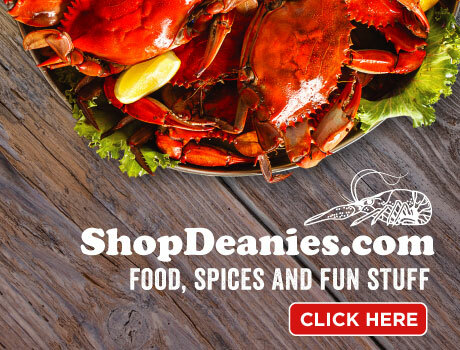 Join us in Bucktown and in the French Quarter or visit Deanie's Louisiana seafood market online at shopdeanies.com for fresh seafood and Deanie's prepared items shipped anywhere in the United States. Map Garden District Location Deanie's Seafood Restaurants are a staple in the New Orleans dining scene. They offer a fun atmosphere with incredible Louisiana Cajun food. Deanie's is world famous for their boiled and fried Louisiana seafood. Deanie's offers crabs, crawfish, shrimp, oysters, fresh fish, gumbo, jambalaya, and other New Orleans favorites. New Orleans, Louisiana is known for its great restaurants. Deanie's is among the top for Authentic Spicy or Mild cuisine. Deanie's has a location in the Bucktown area of Metairie and another location in the World Famous French Quarter. Their Deanie's Seafood in the French Quarter is one block from Bourbon Street on Iberville. 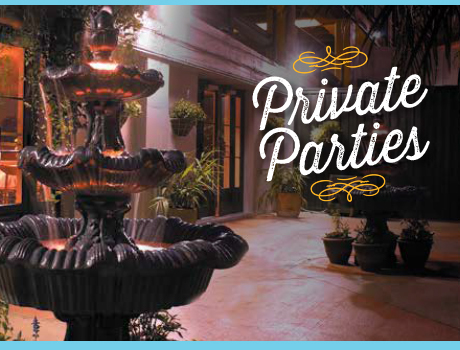 Deanie's offers dining, private parties, banquets, wedding rehearsal dinners, private courtyard parties, meeting rooms, destination weddings, New Orleans Weddings, Holiday Dinners, Corporate Parties, Conventions, Company Christmas Parties, and New Orleans holiday Parties. Deanie's Seafood also offers New Orleans area catering that is out of this world. They have many Louisiana and Cajun holiday favorites for Thanksgiving and Christmas Dinners. They can cater your office meetings in the metro New Orleans area. If your group meeting or sales seminar is in your office or you need a great New Orleans location, Deanie's can surely accommodate your office's meeting or party needs. 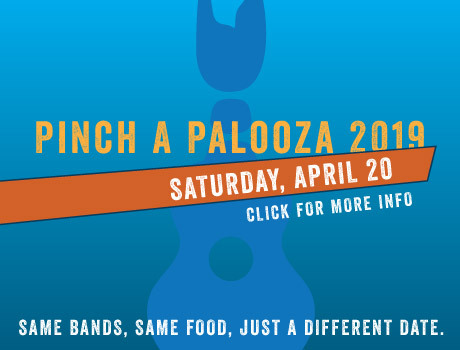 Deanie's is home of Pinch-A-Palooza , an annual boiled crawfish extravaganza. Deanie's is a must try for tourist and business people coming to New Orleans. Deanie's is Authentic and Traditional local cuisine. Deanie's offers a very popular local lunch with po-boys or poor boy sandwiches and great seafood platters. Deanie's has great soft shelled crabs and an amazing Seafood Okra Gumbo. It also has a nice casual bar for unwinding. Deanie's French Quarter is also the home of the NFL New Orleans Saint's post game show "The Point After" with Bobby Hebert.